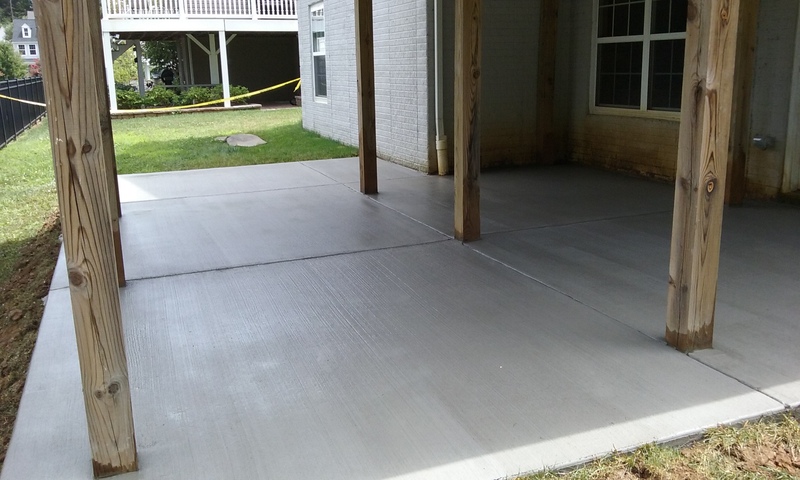 Behold- The Brushed Concrete Patio! 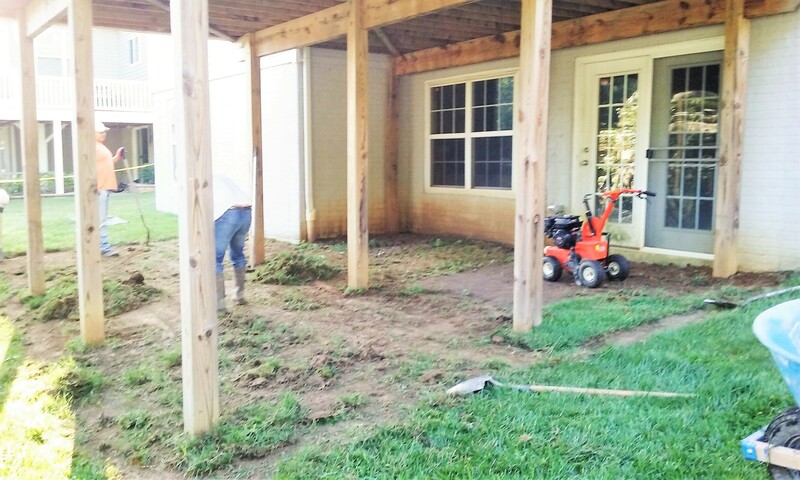 The clients in this single-family Annapolis home wanted to turn an ugly mud pit into something pleasant and useful. Once we dug out their “pit”, it was easy to install a plain or standard “broom” finish – sometimes called brushed concrete. The space was impossible to grow grass but a friendly place for their large dog to get muddy before coming into the house! Now with a functional storage area, the homeowners have a clean maintenance-free area that is also dog-friendly. This was a simple installation – we were in and out in one day!